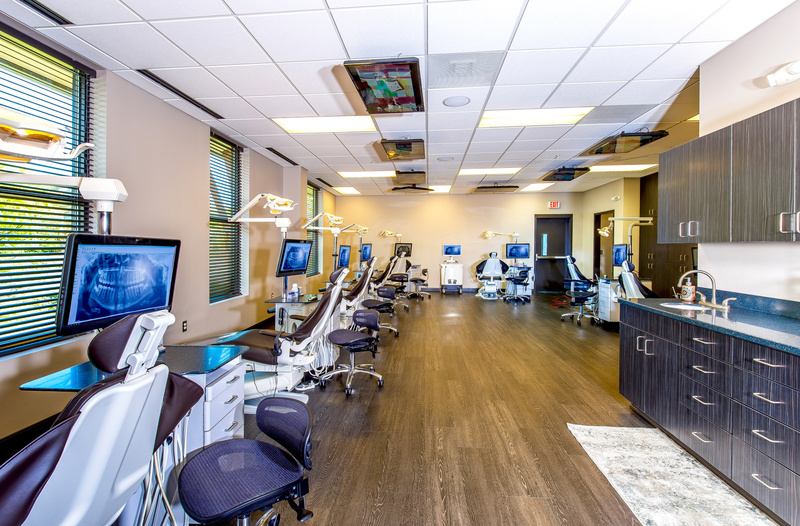 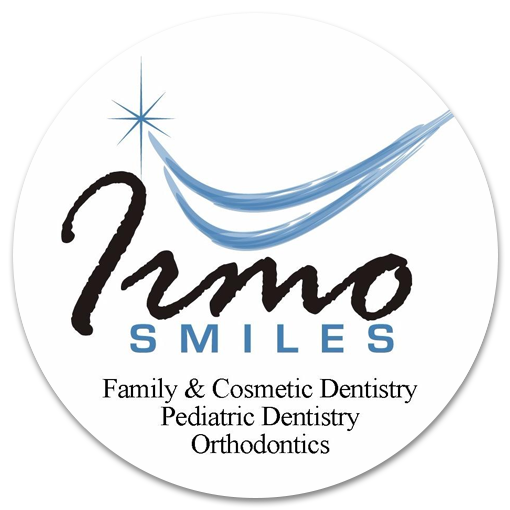 Irmo Smiles | Design Ergonomics Inc. 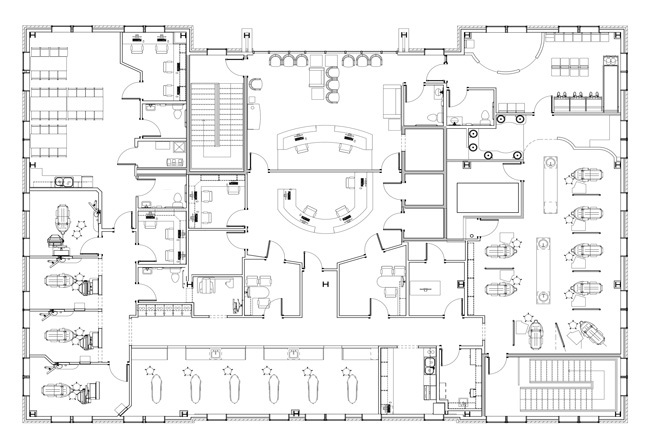 This second floor space represents Phase 1 of a two-part project. 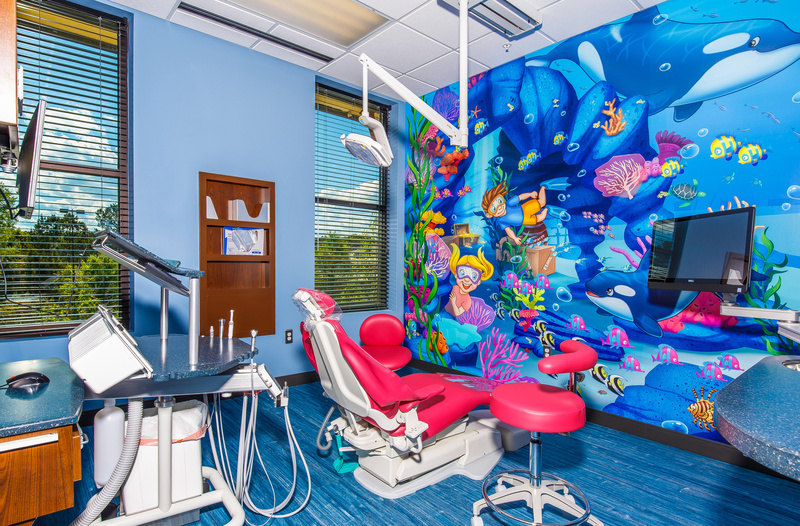 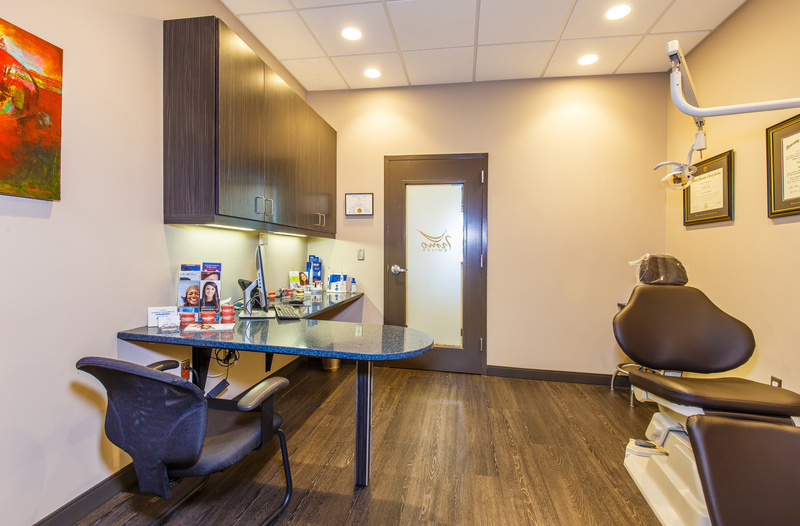 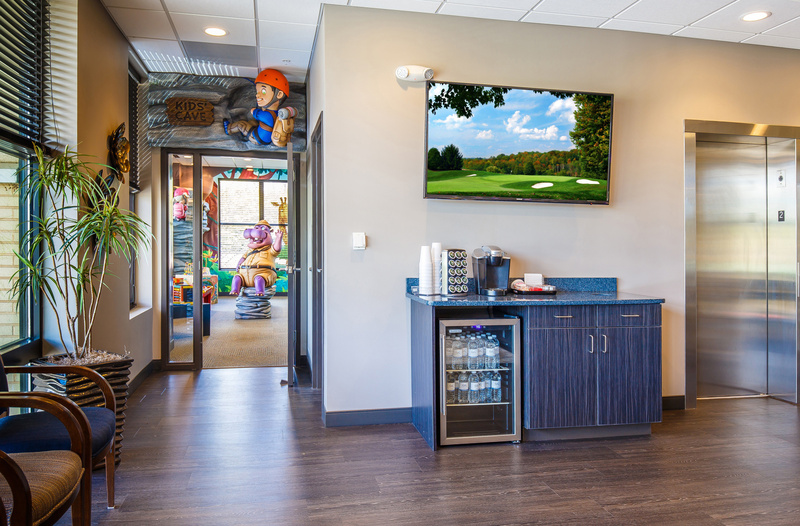 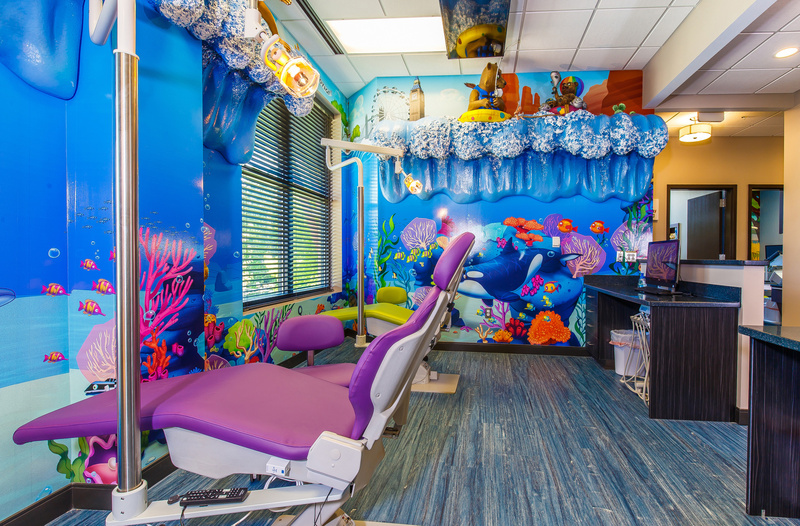 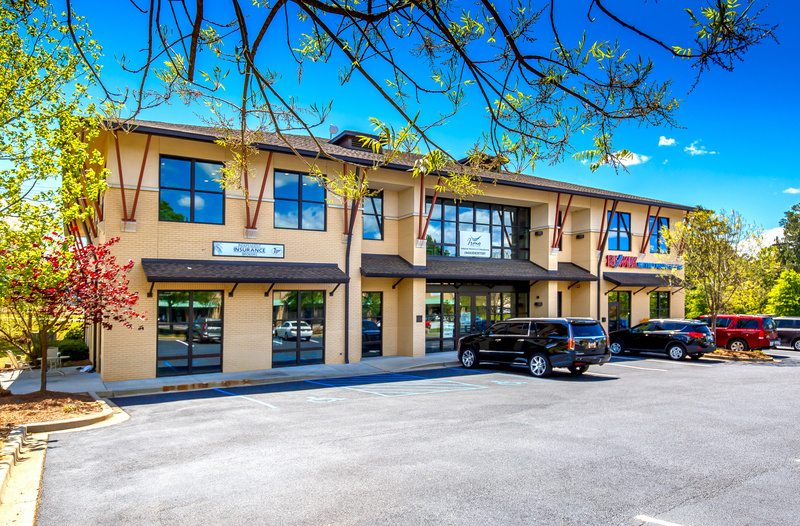 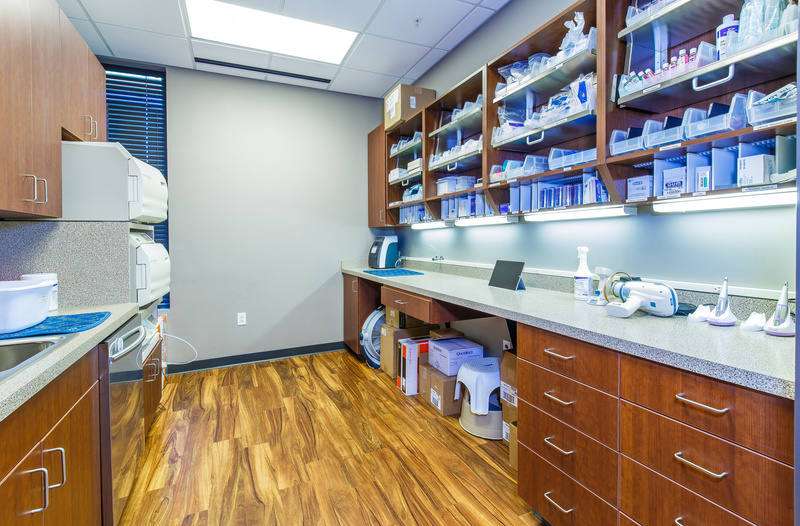 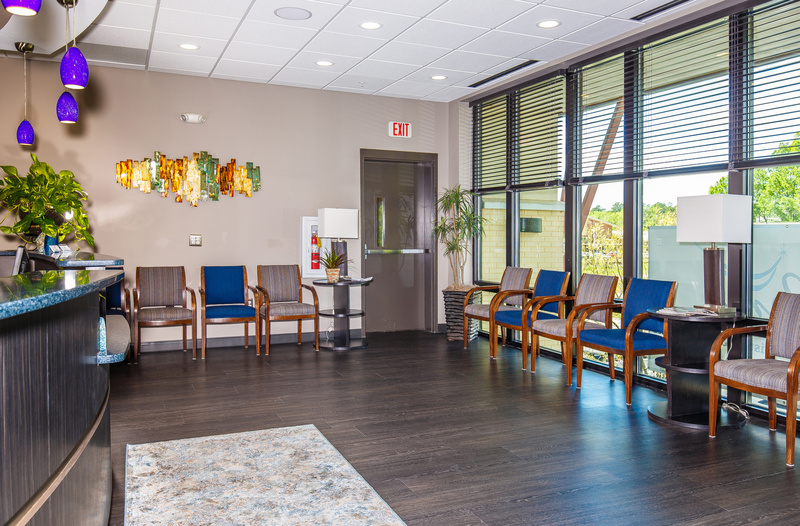 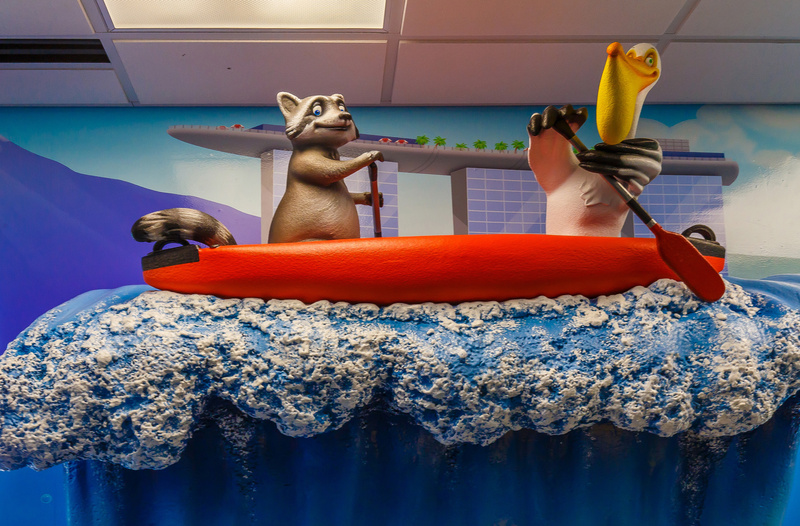 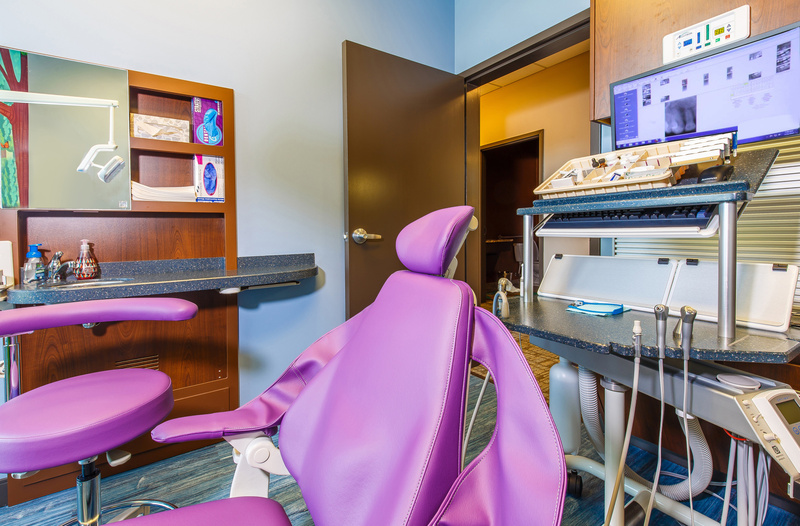 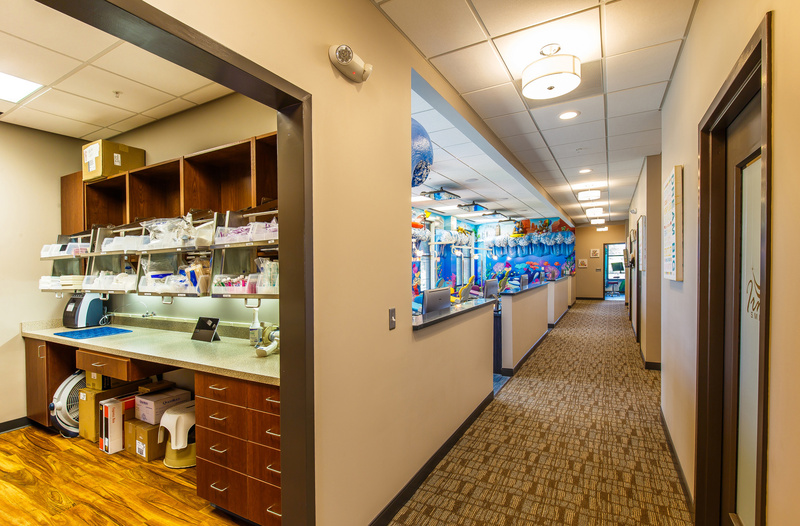 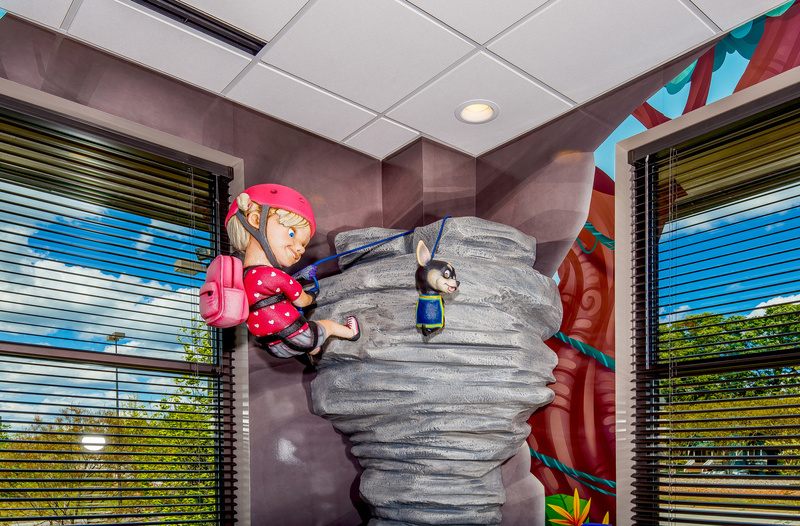 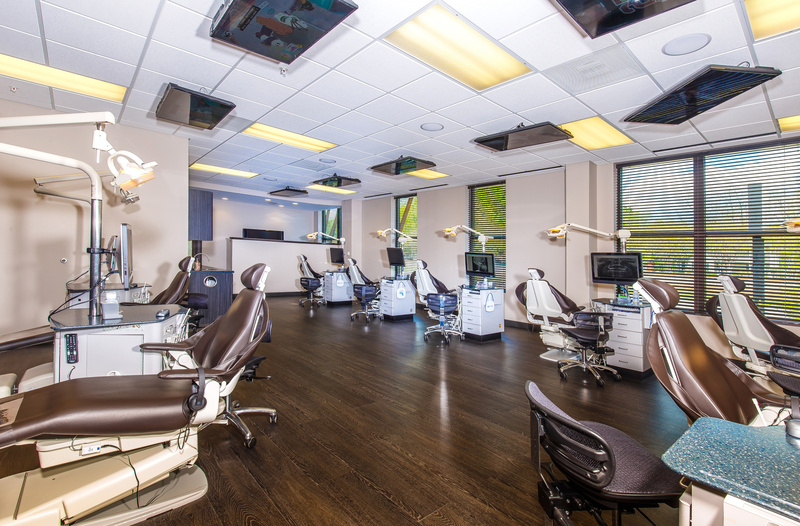 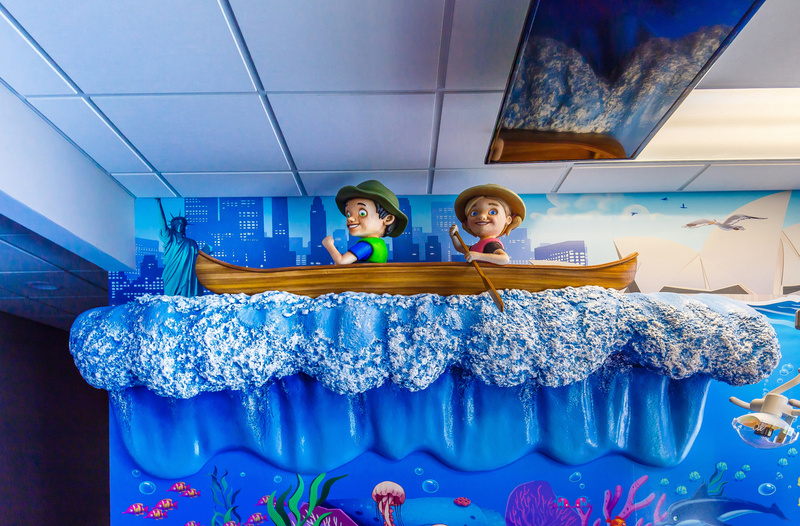 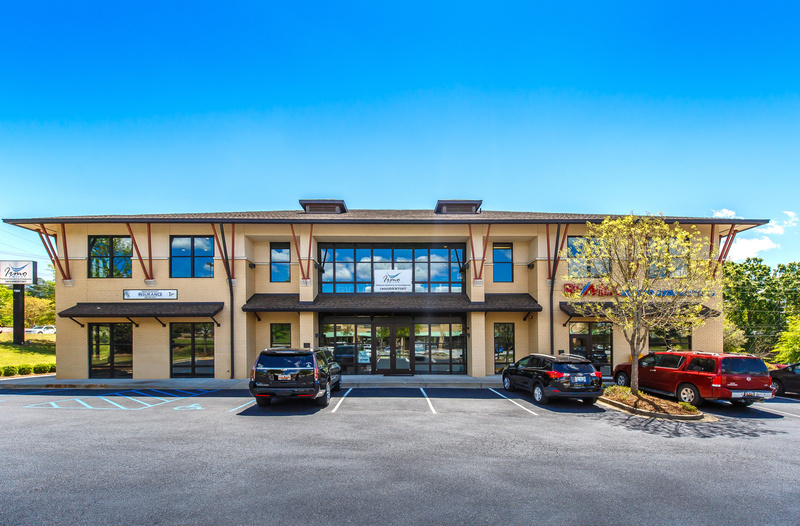 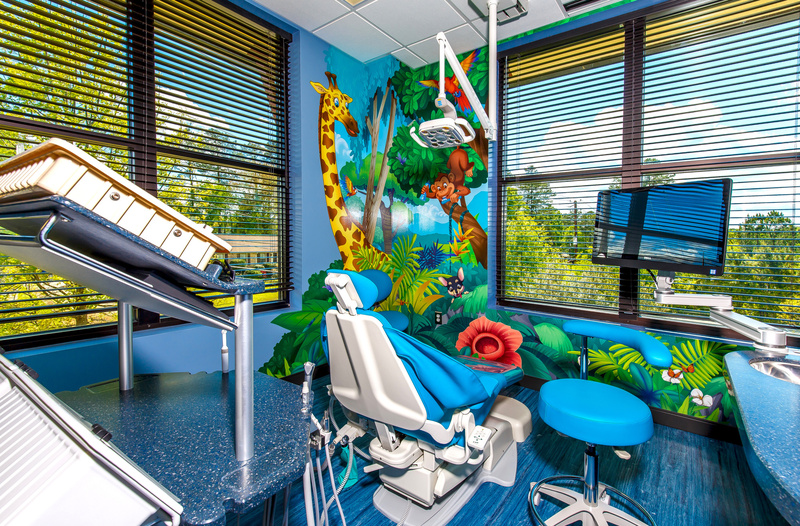 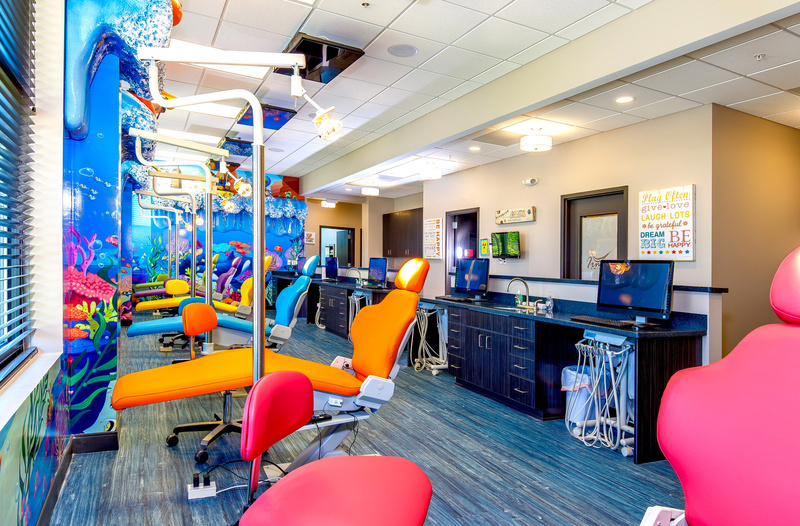 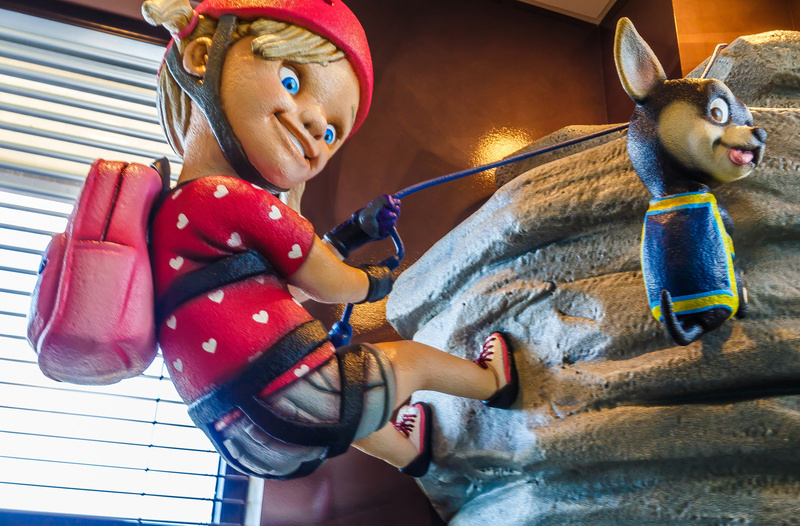 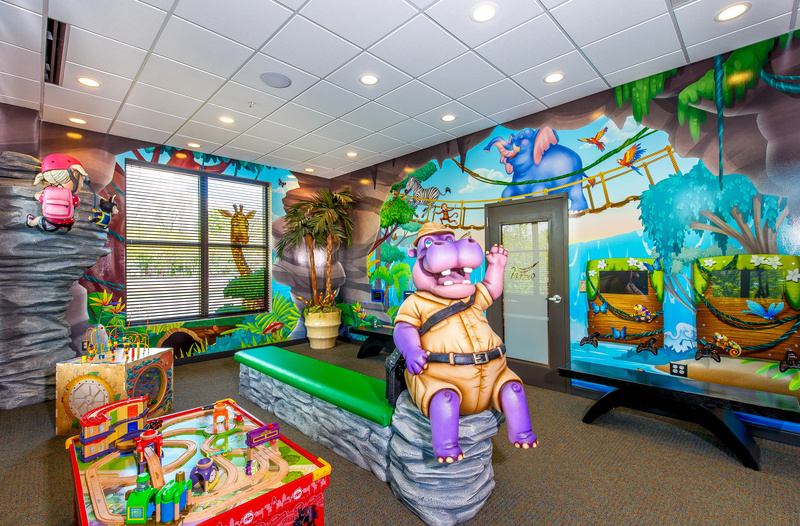 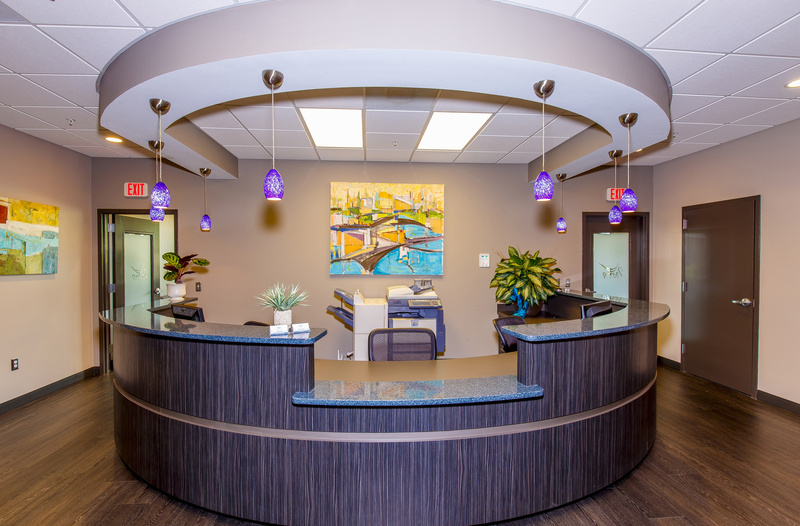 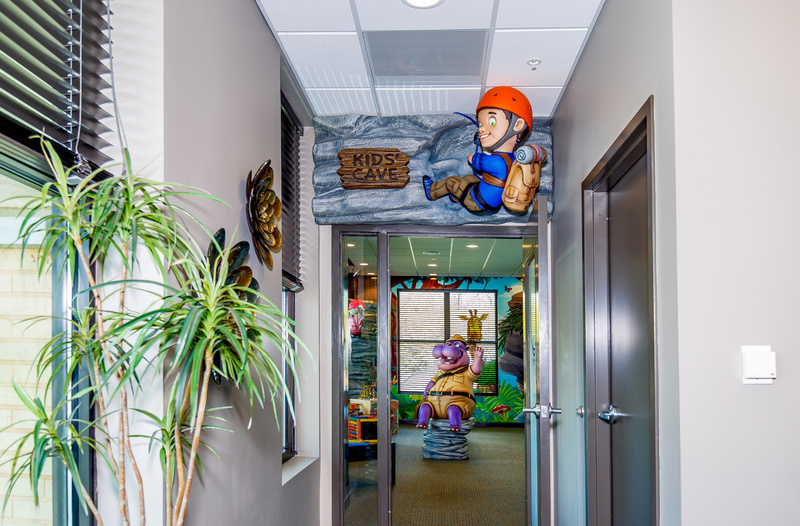 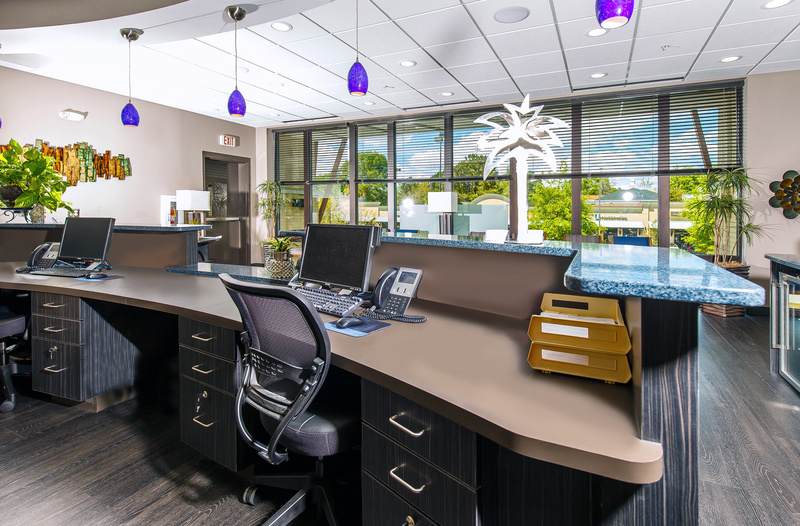 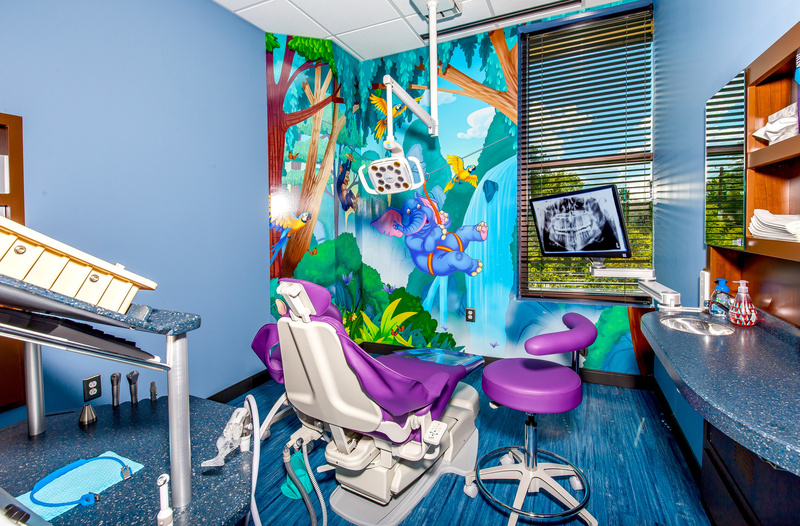 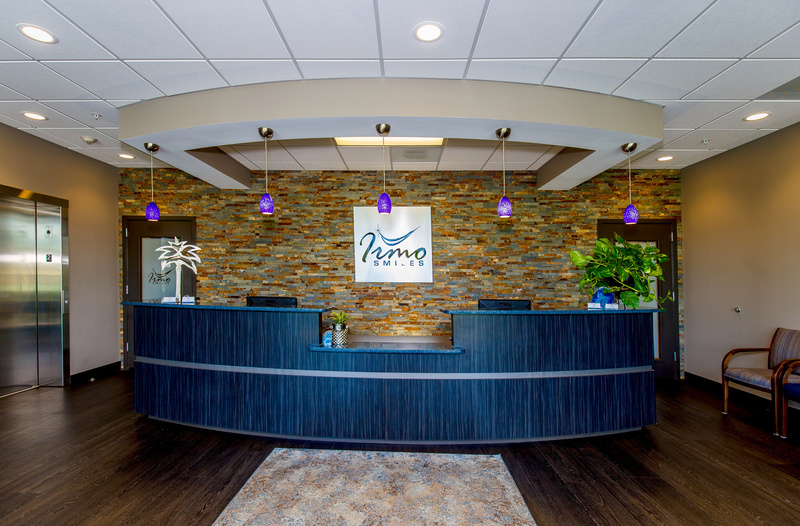 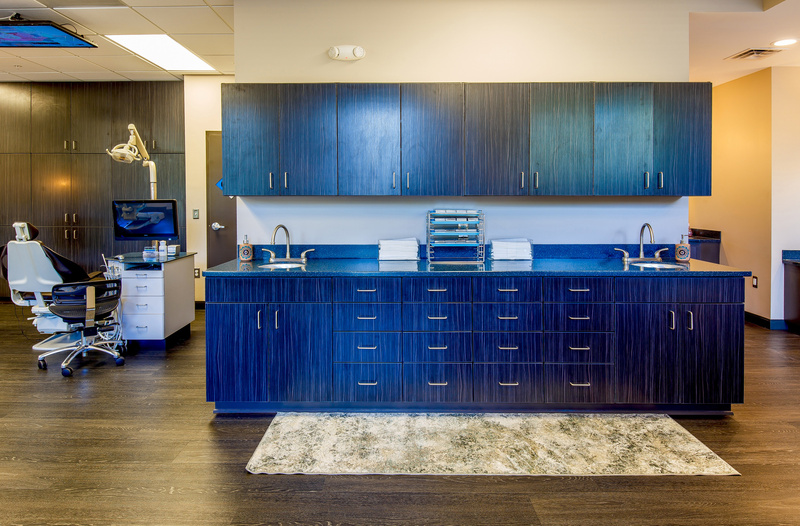 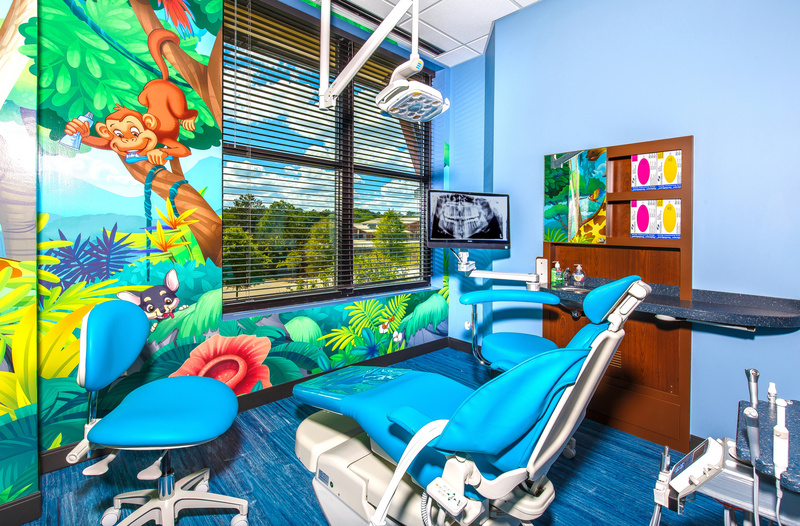 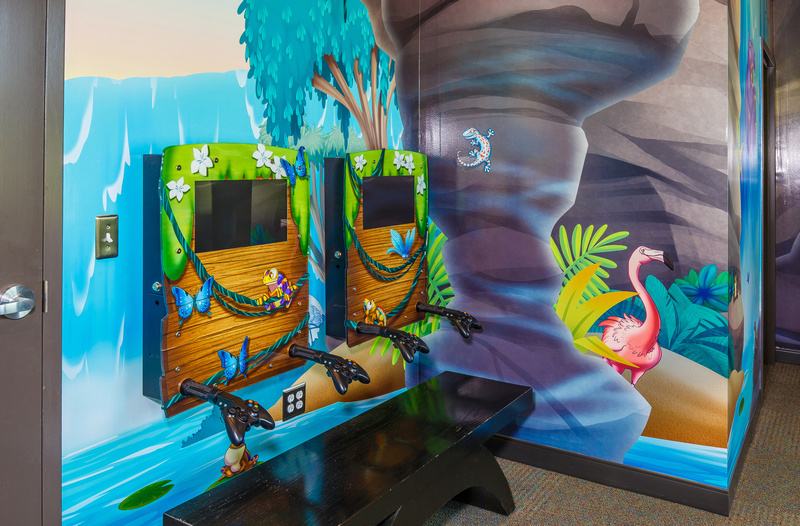 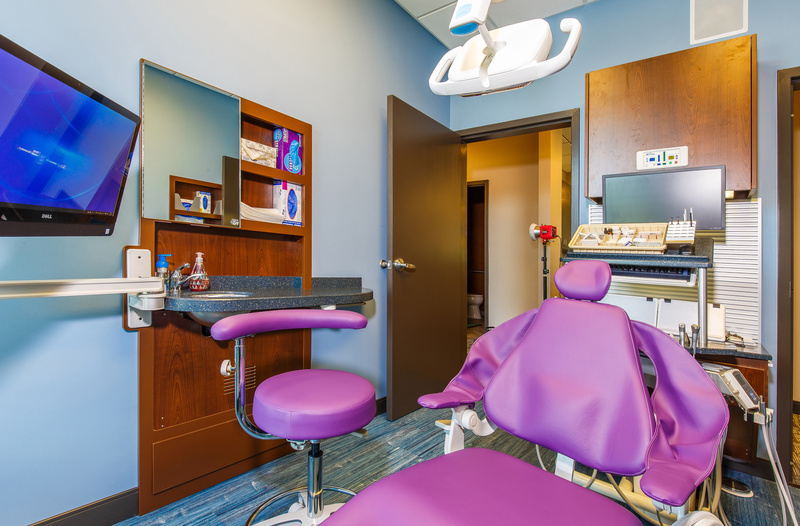 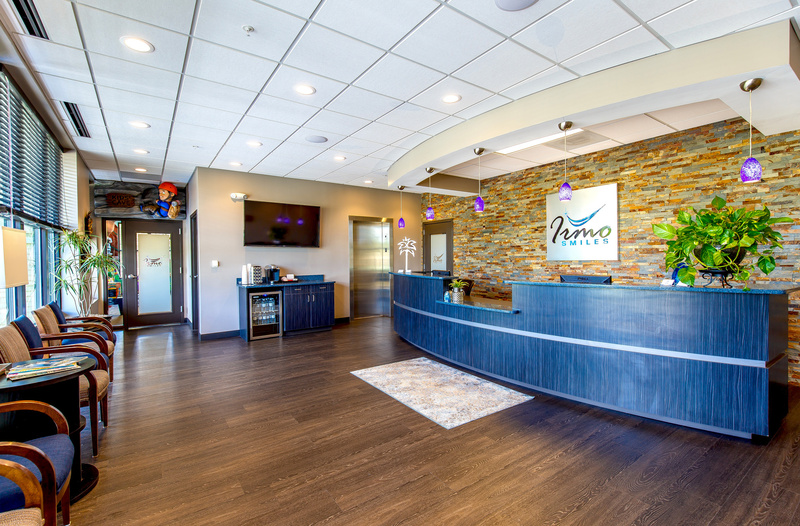 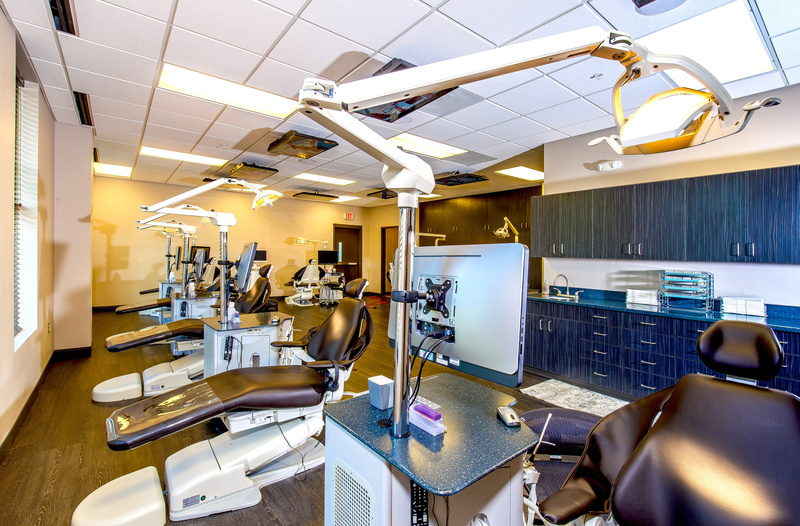 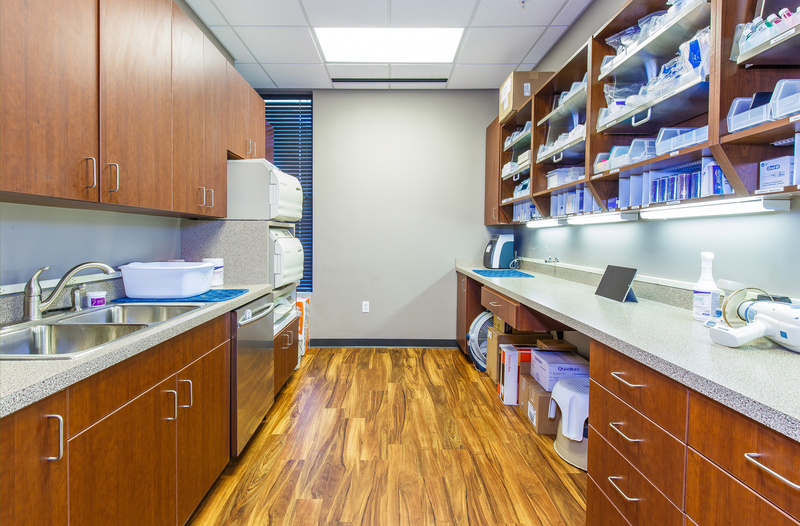 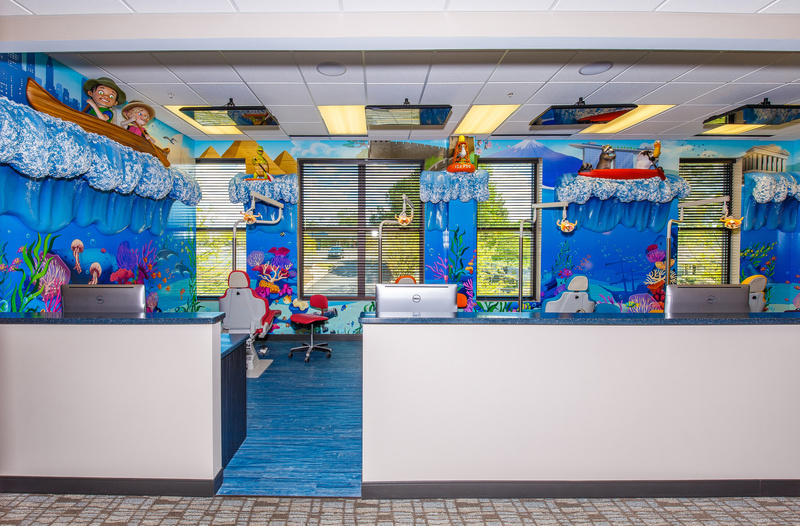 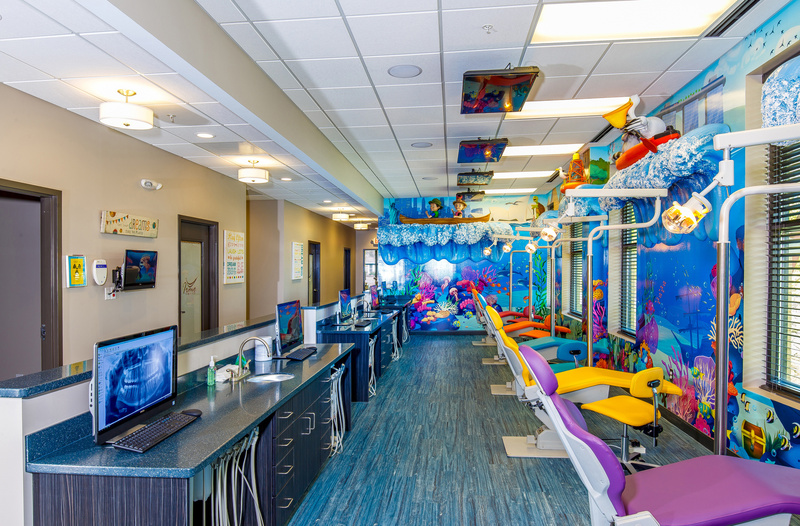 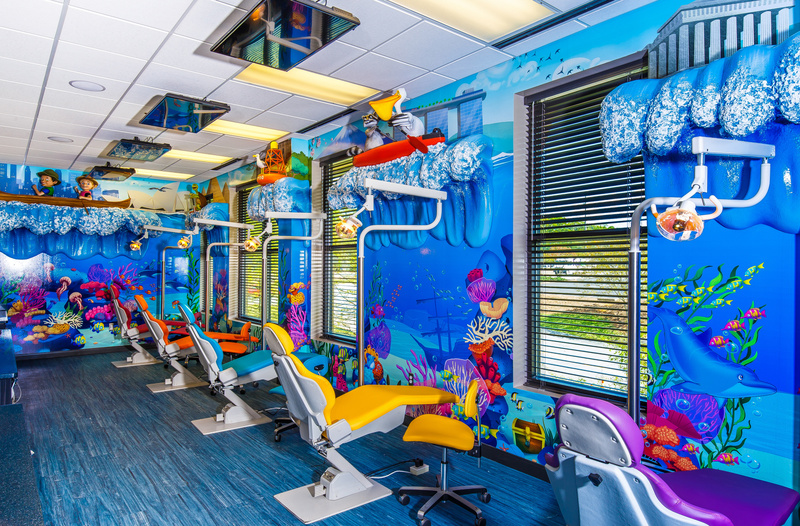 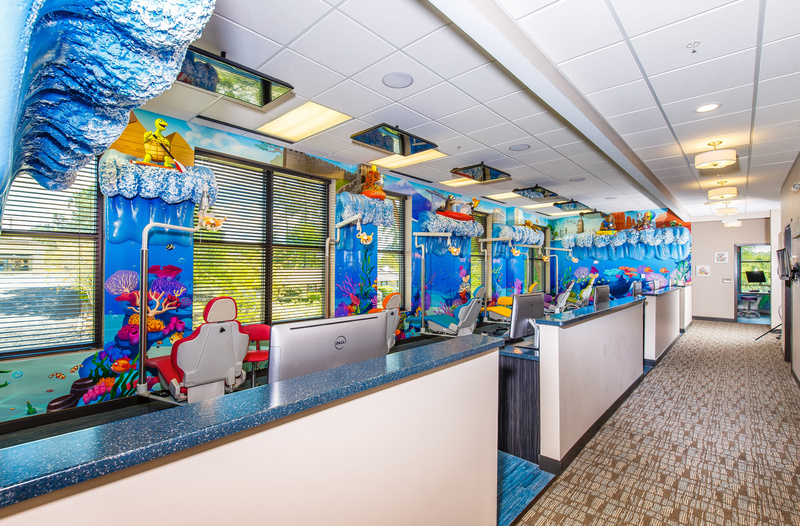 Dedicated primarily to Dr. Jim Raman’s orthodontic practice, the office is efficient, productive – and is an absolute masterpiece in child-friendly design treatment. 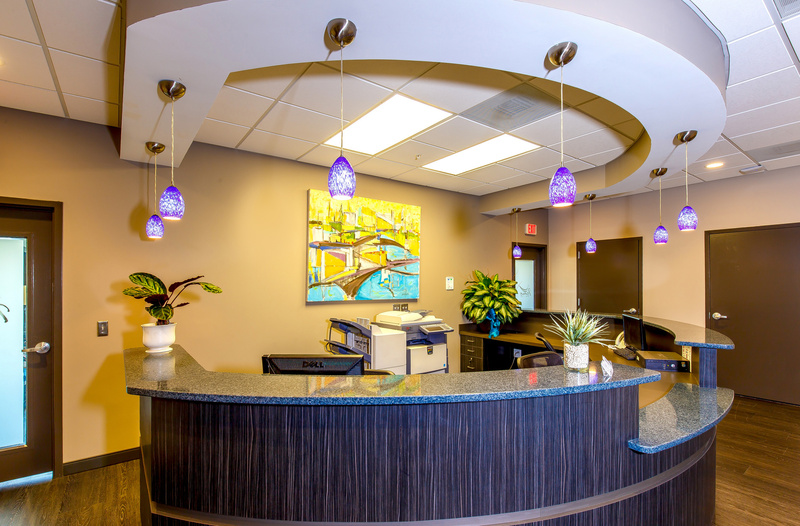 Phase 2, Dr. Misti Raman’s general practice office on the first floor.